Sucrose can also be called table sugar. It is a nonreducing disaccharide composed of glucose and fructose linked via their anomeric carbons. It is obtained commercially from sugar cane, sugar beet, and other plants and used extensively as a food sweetener. 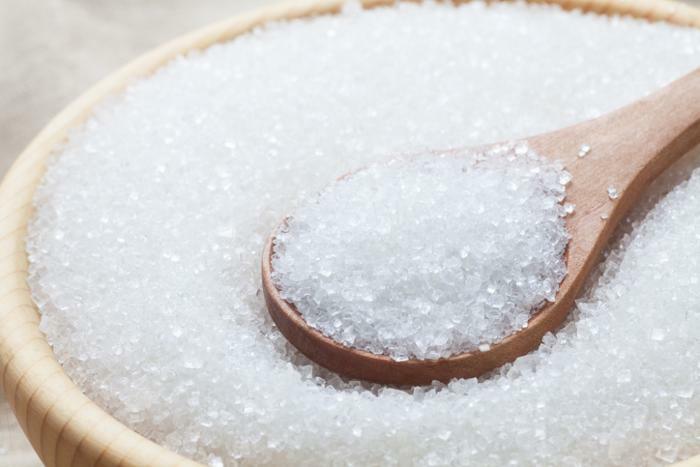 Sucrose is also a chemical intermediate for detergents, emulsifying agents, and other sucrose derivatives. It is also used as an abrasive exfoliate, by gently scrubbing away dead cells to reveal fresh new skin.